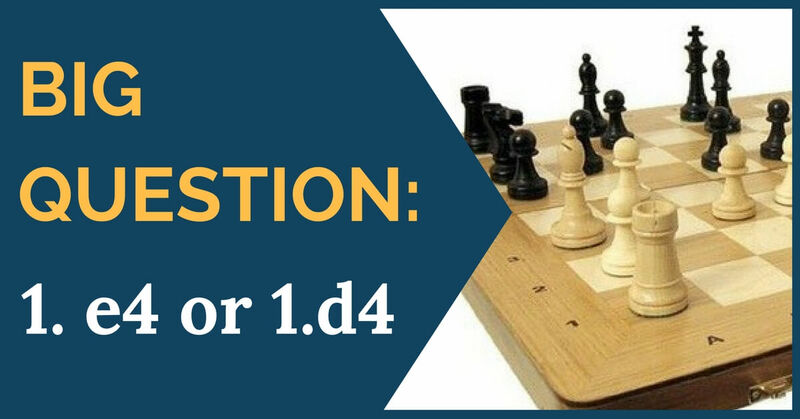 Big question: 1.e4 or 1.d4? However, the answer to this question is not that trivial and it depends on many factors. In this article we will try to give you our views and some explanations that will hopefully help you make your own choice. First thing: What kind of player are you? What is your ideal type of game? It is quite obvious that if you’re a pure positional player with the will to work slowly and outplay your opponent in strategic battles, then 1.d4 gives you a wider range of options to obtain such type of play. The queen’s pawn move leads to more closed positions than 1.e4 and the simplifications are rare. 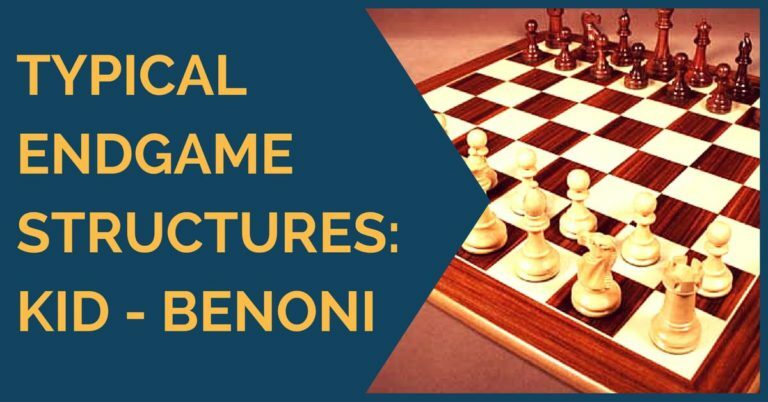 Note how in the most popular defenses like The Slav, Nimzo, King’s Indian, Benko Gambit, Benoni and Grunfeld the exchanges are not easily achieved. The tension lasts longer and, therefore, the games are usually longer. Another upside of playing 1.d4 is that white depends less on theory and mistakes usually cost a lower price. 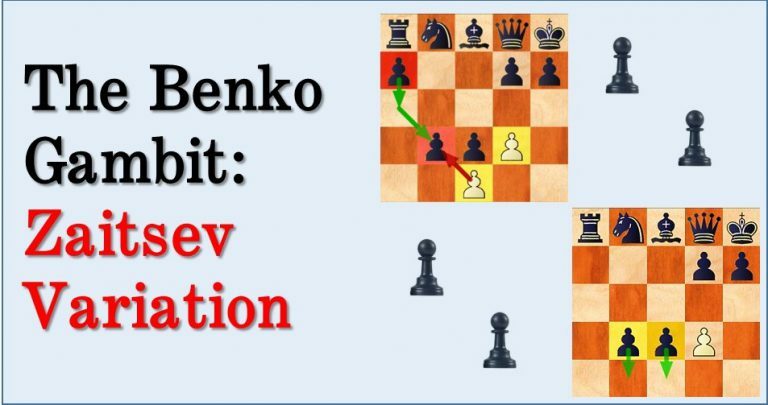 For example, it is not the same to commit a slight imprecision in the Slav defense where the price could be getting into a slightly worse position or letting your opponent equalize, than in a sharp Sicilian where the price you might pay is simply defeat. On the other hand, if you’re a dynamic player who likes to fight for the initiative from the beginning and put pressure on your opponent then with 1.e4 is more likely to achieve this. There are a number of sharp variations against every possible defense after 1.e4. One of the particularities of 1.e4 is that the pieces come in contact very early in the game; note how in the Sicilian for example critical moments are arising right from the start. The same happens in the French and the rest of the defenses. Naturally, since the character of the game is more forced than 1.d4, the theory has been developed even further and nowadays you would need to learn quite an amount of theoretical lines in order to survive. Now that we have explained the singularities of 1.e4 and 1.d4 let’s say you can handle both styles and know a decent amount of theory to play either move on a given day, what should your choice be? (1.e4, 1.d4, 1.c4, 1.Nf3), depending on the feeling he has in that day or the opponent that he is playing. Most world class players did it and it should be the aim for everyone, in order to not limit your horizons and play different kind of positions. Not to mention that it also makes you a less predictable opponent, which is very important in tournaments. We have two scenarios that we will explain, but we will not consider any opening preparation you may have or your opponent’s (bad) way to handle certain opening. These two things are circumstantial and of course you should take advantage of it if you’re given the chance. In such cases the strategic battle is often preferred, that is 1.d4. The reason why you want to drive your opponent into a positional battle is because you have a higher level of chess understanding and the longer the battle, the more chances that he will make mistakes. The same reasoning can be made when you’re facing a highly tactical opponent; try to play a solid game in which his tactics can be refuted or can simply be wrong. In both cases the chances that your opponent will make very bad positional mistakes are high. 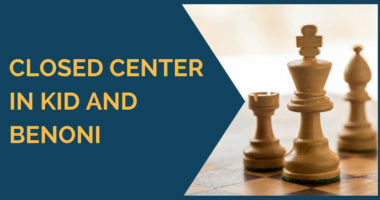 From your own point of view it is also a safe choice; you won’t be risking your game result in a fierce battle with someone who you “should outplay” with your greater chess knowledge, so why enter in a calculation test where you can make a mistake? Here you should apply the inverse of what’s written above. It would be best to push your experienced opponent into a forced territory and make him sweat with sharp play rather than let him exert his expertise in a calm position. This strategy will more likely bring a positive result. Of course, for both scenarios it is important to take notice of your opponent’s playing style and where he feels more comfortable. Our conclusion, as you may have guessed by now, is that you should aim to be able to play both moves. Not only it would make you a less predictable player, but it would also help you expand your horizons by playing different kind of positions. With the theoretical developments we have nowadays it is quite difficult to have a verdict on which move is better; it all depends on your skills, your will, and the feeling you have on that day. Thank you for reading and, as usual, feel free to leave your comments with ideas that we may have missed.